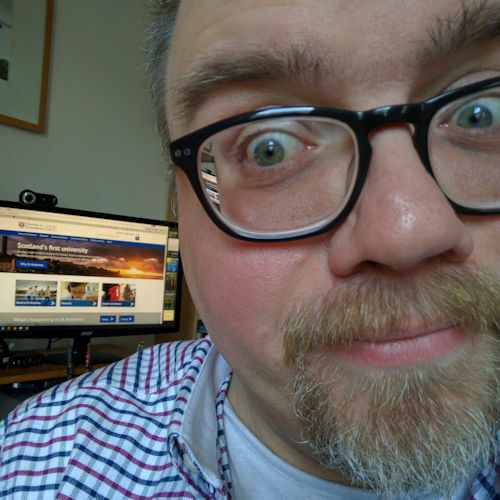 While you were asleep (probably, if you live in the UK) I was up early (05:45) and working on the final few edits and corrections to the first draft of the Teach Yourself Mahjong book which landed on my doorstep about a fortnight ago. So far I’ve only spotted about 15 corrections, which is not bad going. As I read and pondered, composed sentences and rattled my fingers around on the computer keyboard, outside the sky gently turned from a deep black to this spectrum of reds, oranges and blues. 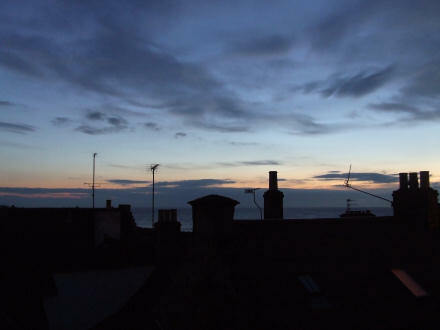 I’m going to miss this view when we move to our new house next month; I’m going to miss hanging out of the Velux window in the roof at pointlessly-early o’clock taking pictures of the sea at dawn. Enjoy it now while you can.